1: CMH Ã¢â‚¬ÂªÃ¢â‚¬Å½NissanÃ¢â‚¬Â¬ Highway congratulates Cherelle on the purchase of her VW Polo. 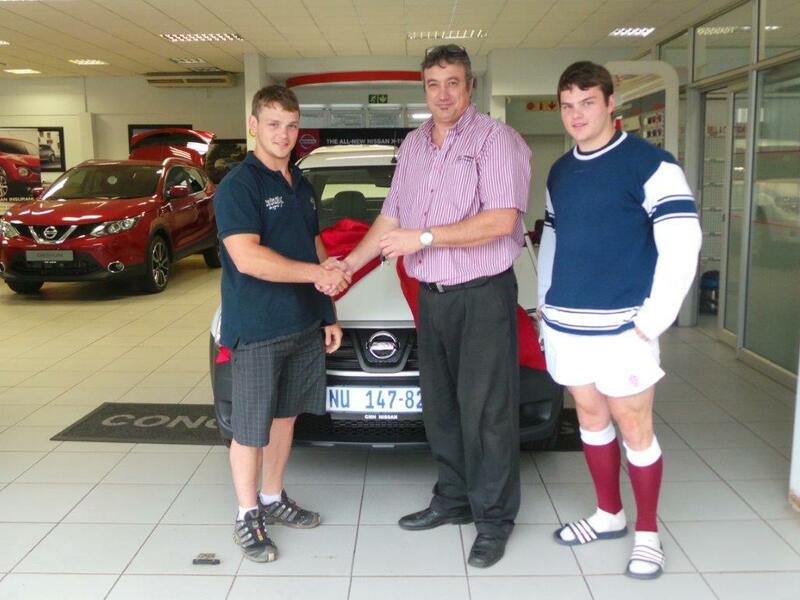 2: Congratulations to Mr Dormehl on the purchase of his brand new Nissan Juke. 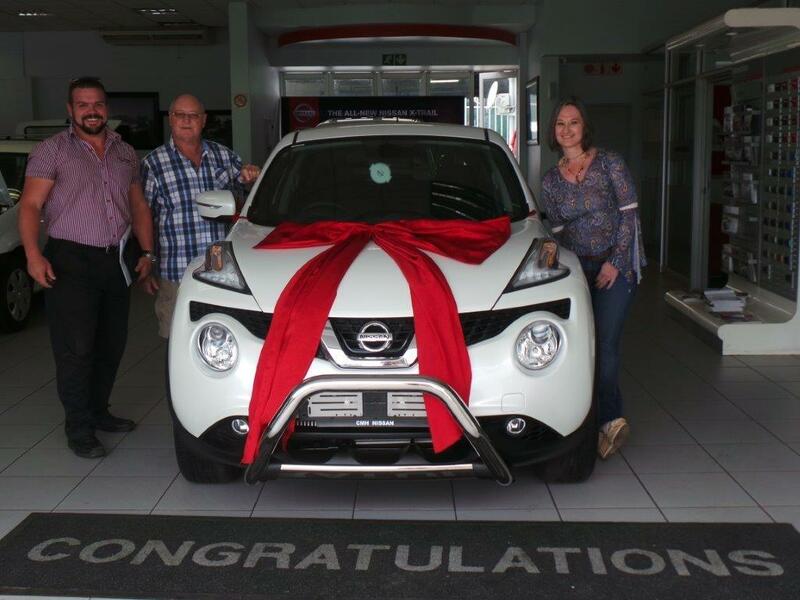 We at Ã¢â‚¬ÂªÃ¢â‚¬Å½NissanÃ¢â‚¬Â¬ Highway wish you many happy smiles and adventures with your Nissan Juke! 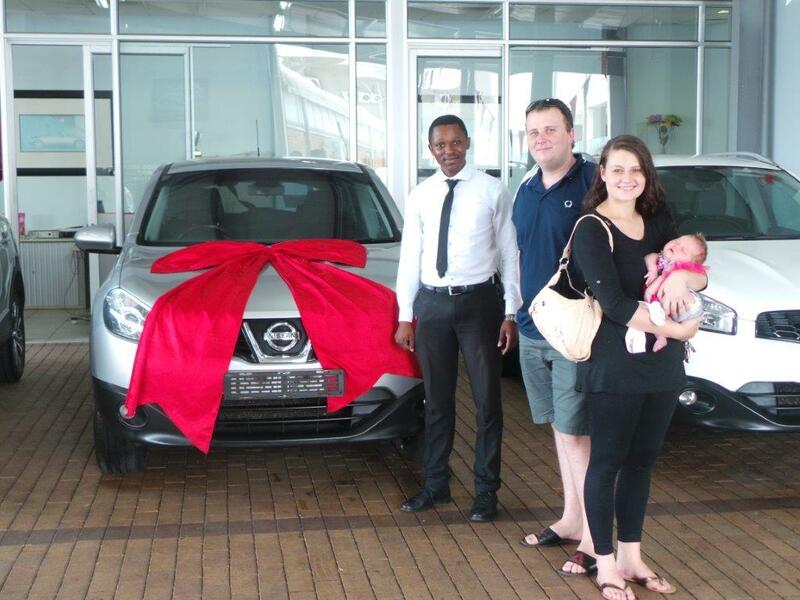 Welcome to the Nissan family. 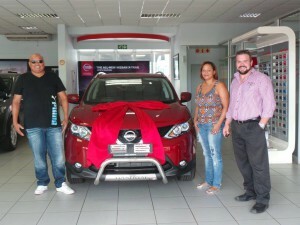 3: CMH Ã¢â‚¬ÂªNissanÃ¢â‚¬Â¬ Highway congratulates Mr Langa on the purchase of his brand new Nissan NP200. 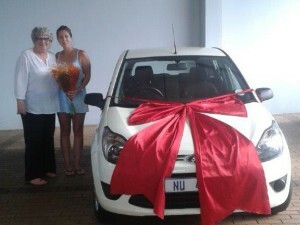 4: CMH Ã¢â‚¬ÂªNissanÃ¢â‚¬Â¬ Highway congratulates Roxanne on the purchase of her new Ford Figo. Safe driving. 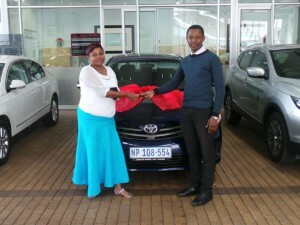 5: Congratulations to Bazolile on the purchase of her Toyota Corolla. 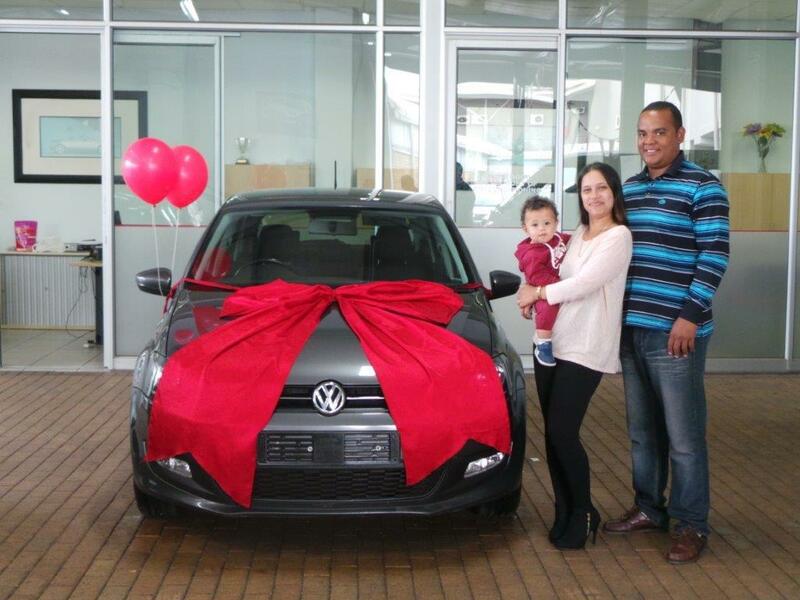 We wish you many safe and Happy Travels. 6: CMH Nissan Higwhay Congratulates Gerrit on the purchase of his Ã¢â‚¬ÂªÃ¢â‚¬Å½NissanÃ¢â‚¬Â¬ Qashqai. Many happy kilometers. 7: Nissan Highway Congratulates Brad and his family on the purchase of their Ã¢â‚¬ÂªÃ¢â‚¬Å½NissanÃ¢â‚¬Â¬ Qashqai. 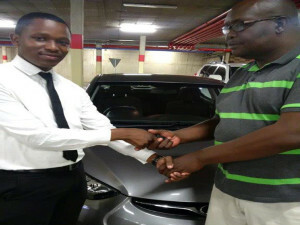 9: CMH Ã¢â‚¬ÂªNissanÃ¢â‚¬Â¬ Highway congratulates MR. Mzokhona Mkhize on the purchase of his Hyundai Elantra. 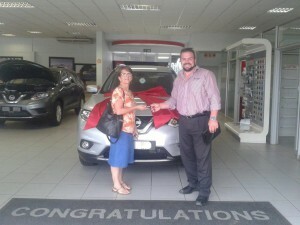 10: CMH Nissan Highway congratulates Mrs Mackay on the purchase of her brand new Ã¢â‚¬Âª#Ã¢â‚¬Å½NissanÃ¢â‚¬Â¬ Qashqai. 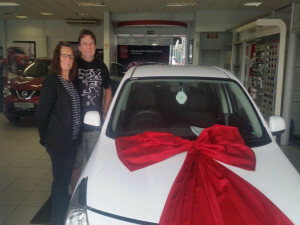 Safe driving. 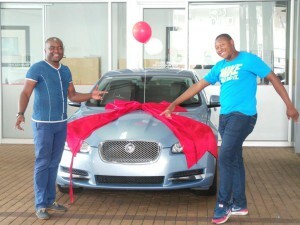 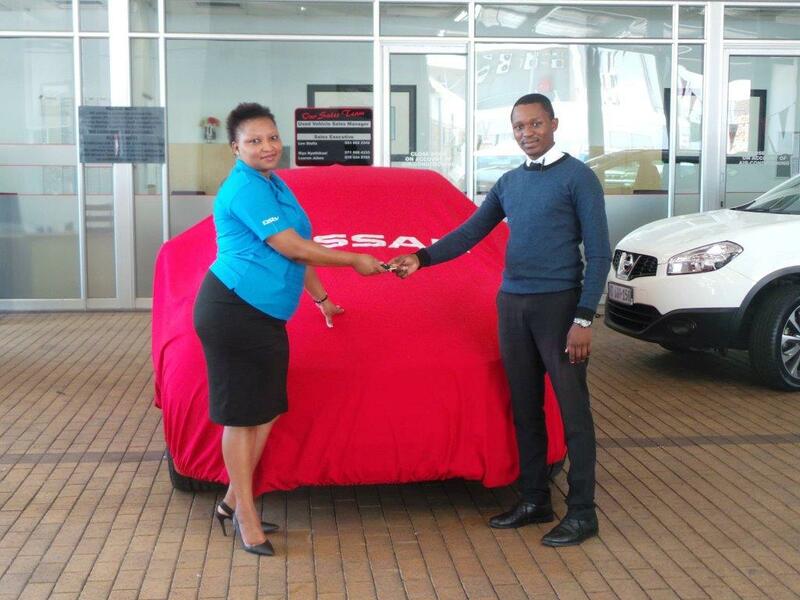 11: CMH Nissan Highway congratulates Mr Ntuli on the purchase of his Jaguar. We wish you many happy kilometers. 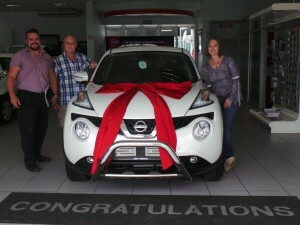 12: Congratulations to Mrs Riette Andersen, on the purchase of her brand new Ã¢â‚¬ÂªÃ¢â‚¬Å½NissanÃ¢â‚¬Â¬ NP200. 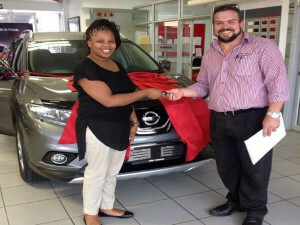 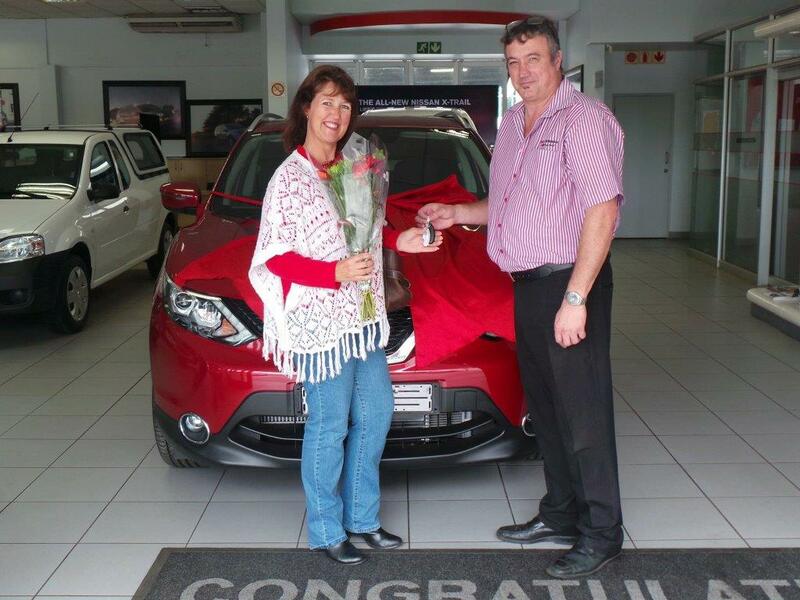 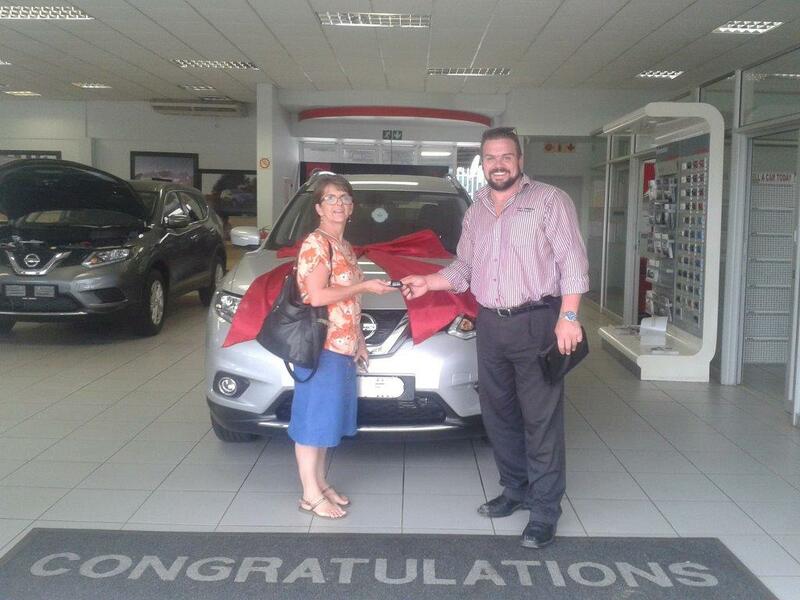 13: CMH Nissan Highway congratulates Mrs Kingsland on the purchase of her brand new Nissan X- Trail. 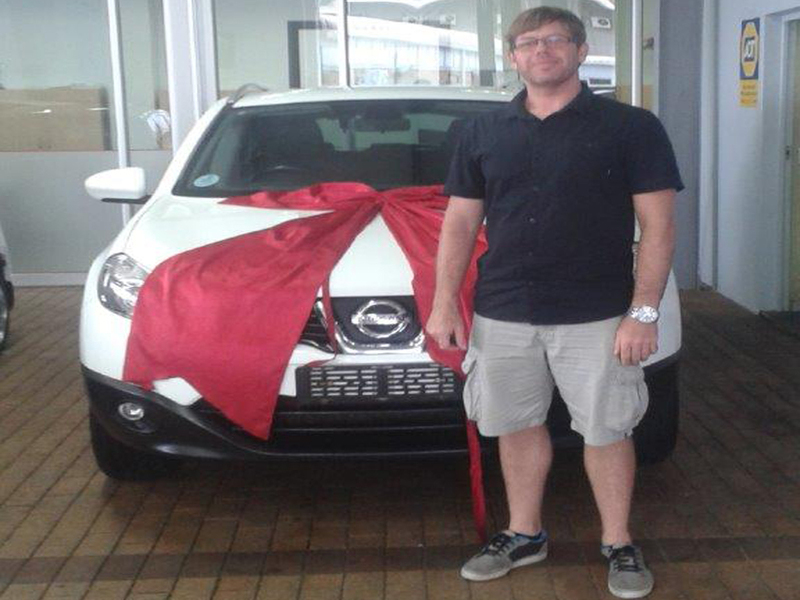 14: Congratulations to Mr Radcliffe on the purchase of his brand new Nissan Qashqai. 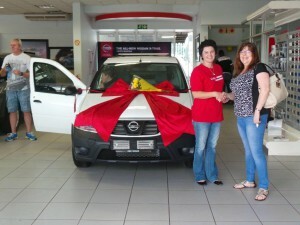 15: CMH Nissan Highway congratulates Ms Andiswa on the purchase of her Ã¢â‚¬Âªbrand new NissanÃ¢â‚¬Â¬ X-Trail.